Buddhist Vihara. We invite you all to join the program. 1. A large assembly of sangha for the first time. 2. 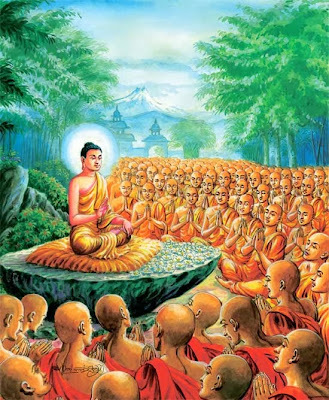 Appointment of Buddha’s two chief disciples. 3. The recital of the Ovada Patimokkha.